Hiking is a pastime enjoyed by people all over the world. Many countries have hiking trails that are famous for their length, scenery or wildlife. 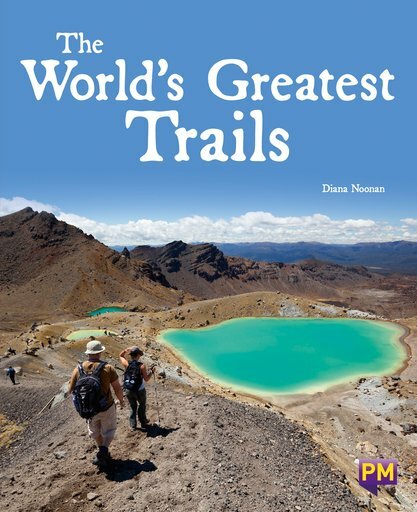 These include the Appalachian Trail in the USA, the Pennine Way in the UK, the Tongariro Track in New Zealand and the Overland Track in Australia. Find out why these are considered some of the greatest hiking trails in the world.